Summer is the ideal time for your kids to learn real-world life skills no matter how old they are. And judging by the viral popularity of our recent “100 Life Skills You Can Teach Your Kids in 5 Minutes or Less” list, people want to get started. 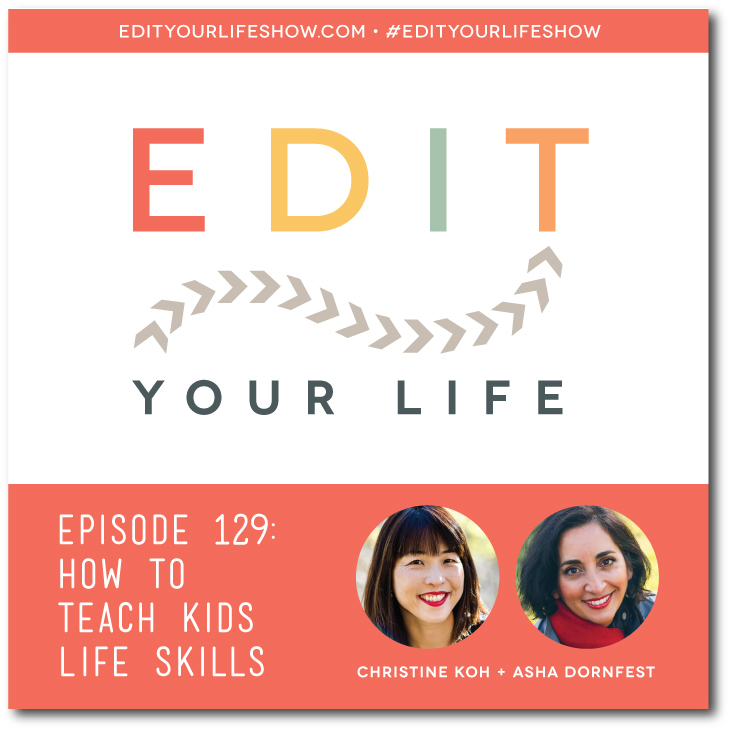 In Episode 129 of the Edit Your Life podcast, Christine and I follow up on their list with practical tips for how to teach kids life skills. We talk about the importance of frustration tolerance, how to nudge to reluctant kids to learn, the reality that kids sometimes learn more readily from other adults, and the welcome reminder that it’s never too late to start. 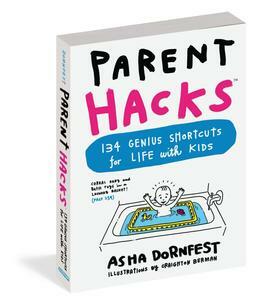 What life skill do you most want your kids to learn this summer? Join the discussion on the Edit Your Life Facebook page (look for the Question Of The Week post pinned to the top of the page).